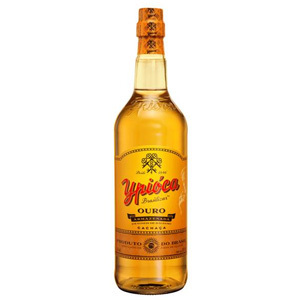 DIAGEO :: Distribuição Dequech - Distribuidora de Alimentos Dequêch Ltda. 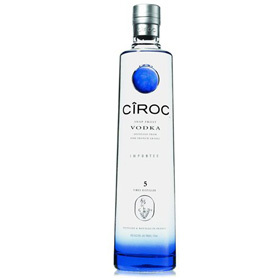 *VODKA CIROC COCONUT 750ML IMP.FRA. *VODKA CIROC RED BERRY 750ML IMP.FRA. *WHISKY OLD PARR SILVER 1L IMP. 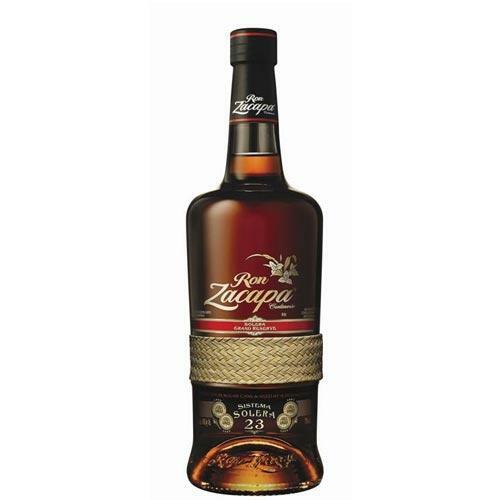 *RUM ZACAPA 23 750ML IMP. 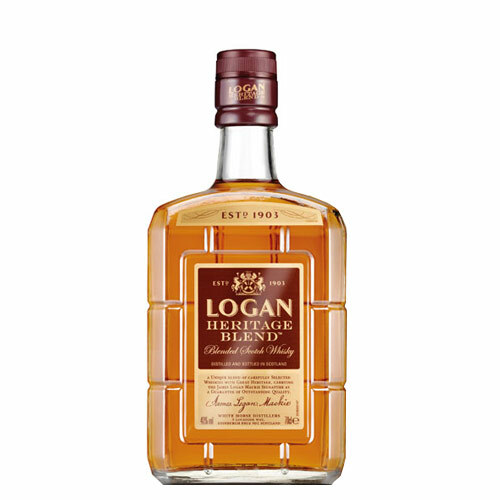 *WHISKY LOGAN HERITAGE 700ML IMP. 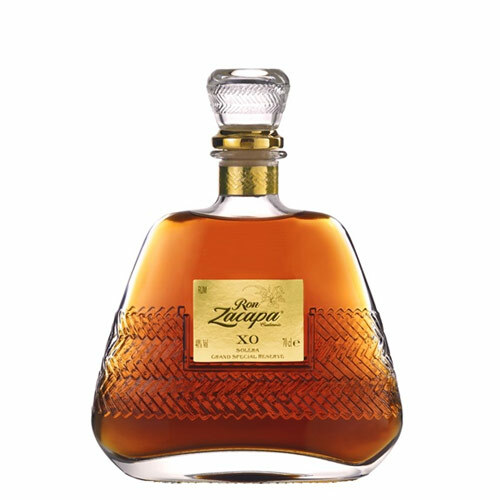 *RUM ZACAPA XO 750ML IMP. 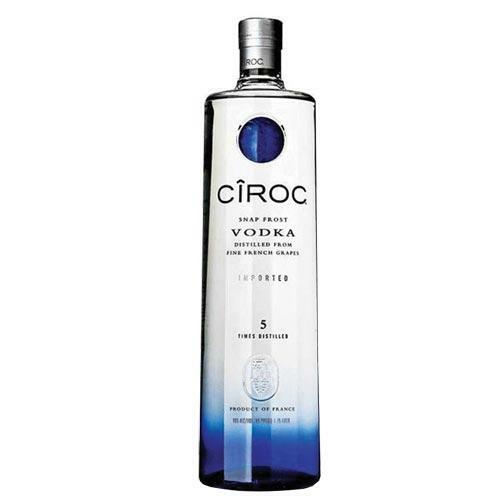 *VODKA CIROC PINEAPPLE 750ML IMP.FRA. 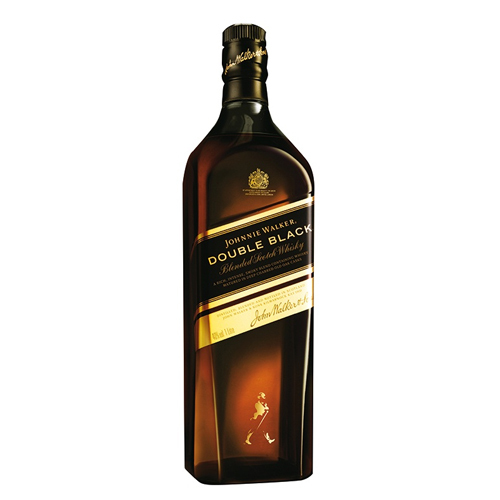 *WHISKY J.W.BLACK LABEL 12 ANOS 1L IMP. 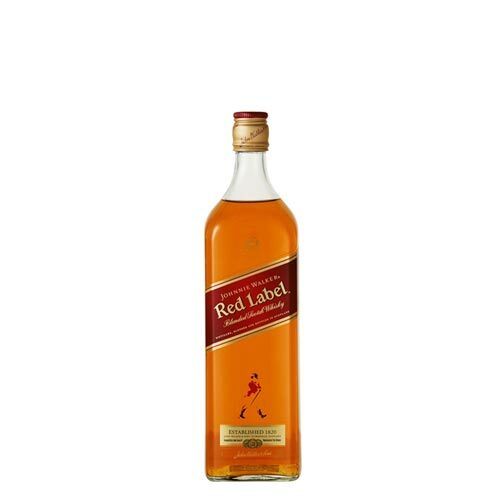 *WHISKY J.WALKER RED LABEL 1L IMP. 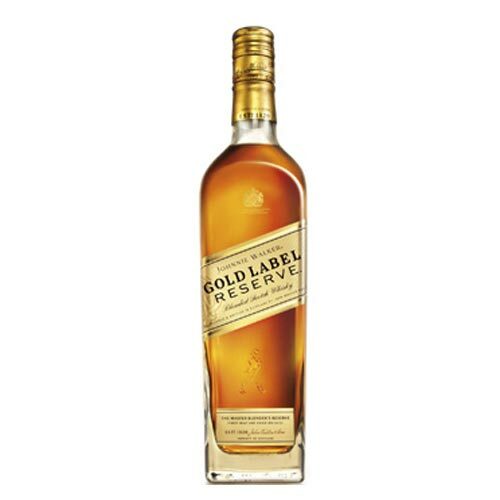 *WHISKY J.WALKER 18 YEARS OLD 750ML IMP. 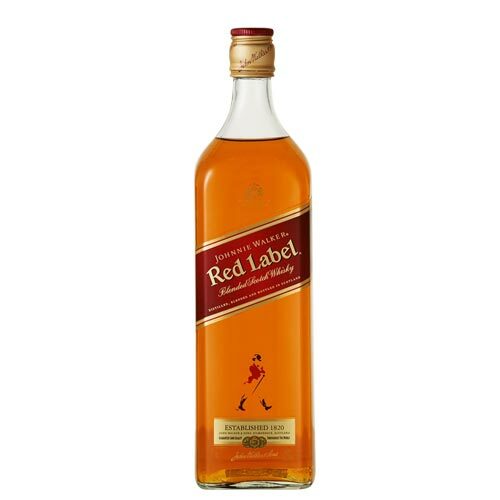 *WHISKY J.WALKER RED LABEL 500ML IMP. 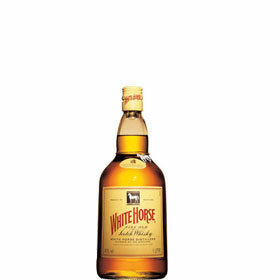 *WHISKY WHITE HORSE 500ML IMP. 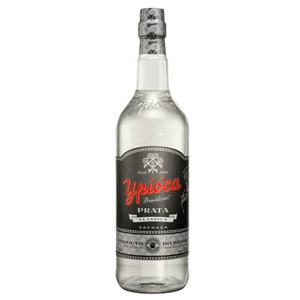 *VODKA KETEL ONE CITROEN 1L IMP.HOL. 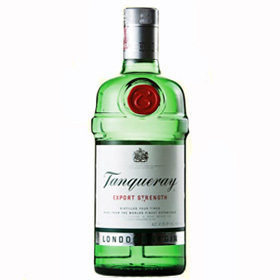 *GIN TANQUERAY TEN 750ML IMP.ING. 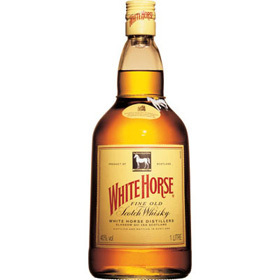 *WHISKY WHITE HORSE 1L IMP. 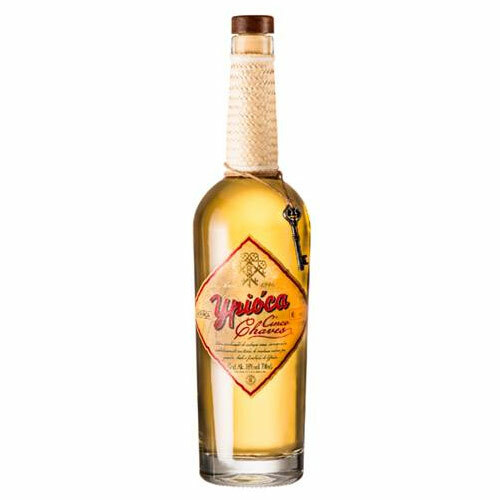 *TEQUILA DON JULIO BLANCO 750ML IMP. 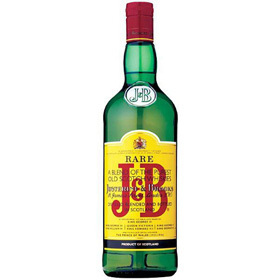 *WHISKY J&B RARE 1L IMP. 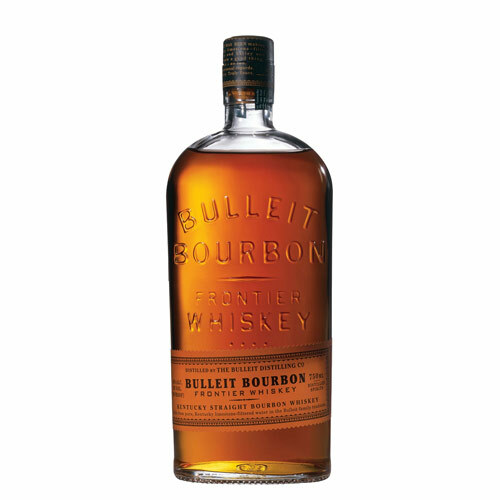 *WHISKY BUCHANANS 12 YEARS 1L IMP.